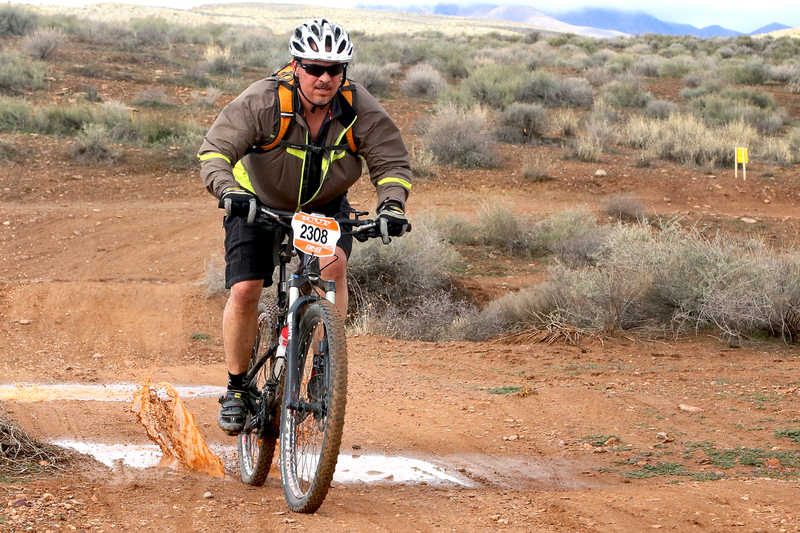 ST. GEORGE — The Red Rock Rampage, one of the longest running mountain bike races in the area, is set for its 22nd edition Saturday with five days remaining to register in a variety of categories offering something for everyone. 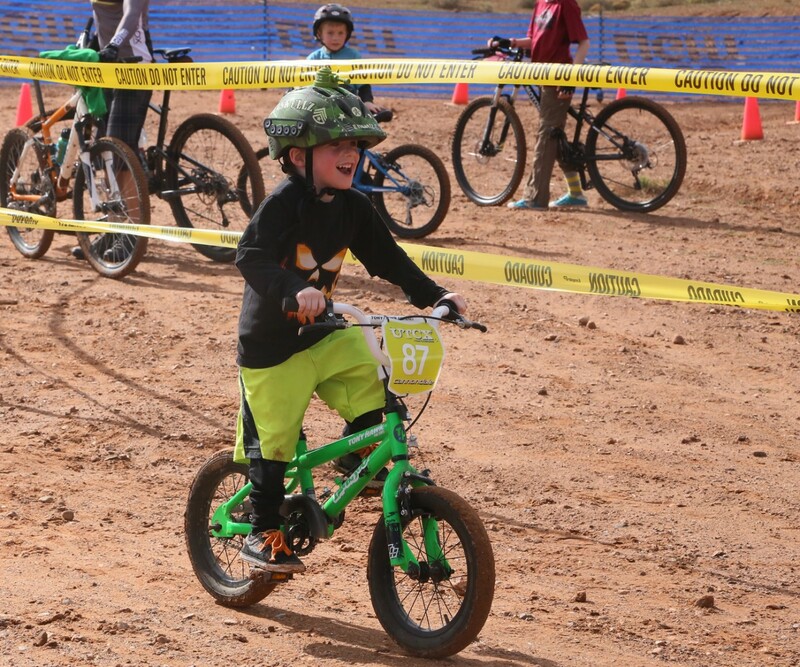 The Red Rock Rampage, part of the Intermountain Cup Mountain Bike Racing Series, will take place at the Green Valley Raceway Trail located at the end of Canyon View Drive in St. George. The event brings together novice and professional riders alike. Registration is done online and must be completed by March 23. “St. George is known for having world-class mountain biking,” Red Rock Bicycle Marketing Director Joey Dye said. 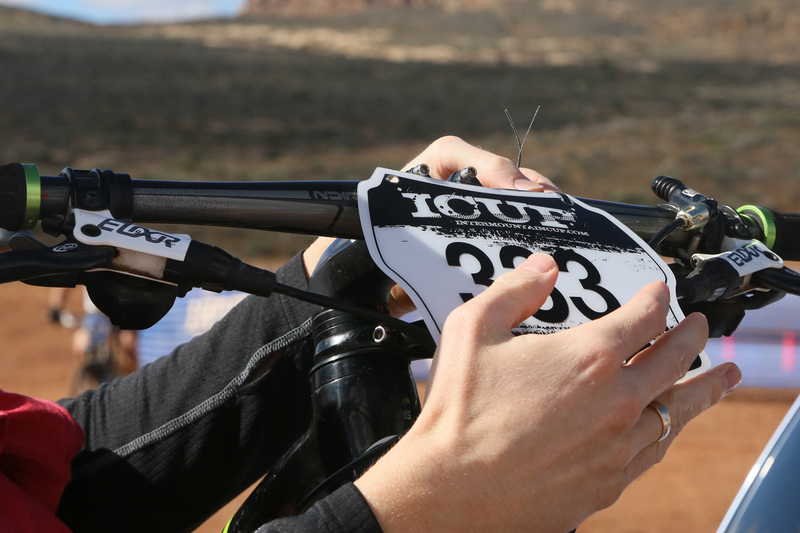 Part of the I-Cup X-Country Series that consists of seven races over the course of five months, Red Rock Rampage is known for its challenging mountain bike trails and eye-popping views. 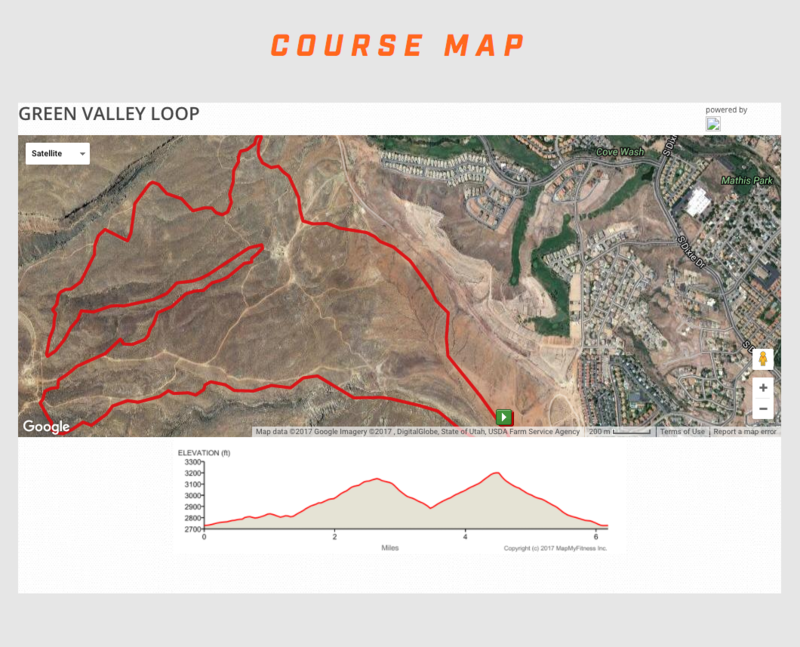 Courses consist of a 7-mile expert loop with more than 1,000 feet in elevation gain, which appeals especially to pros eager to train for the upcoming season, and a 2-mile novice loop. With plenty of different categories — ranging from kids to pros — Red Rock Rampage offers a bevy of thrilling options for mountain biking enthusiasts. The Rampage is expected to attract approximately 400 participants, with the fastest growing racing category being the youth. Approximately 80 percent of the participants are from outside the area, many of them longing for sunshine and the end to what may seem like an interminable winter elsewhere in the Intermountain West. “Some say it’s cabin fever and some call it spring fever,” St. George Area Sports Commission Director Kevin Lewis said, “but whatever it is, a gulp of the Red Rock Rampage, a taste of the scenery and a breath of St. George air seems to be the perfect antidote. Race registration: Must be completed by March 23. Register by clicking here.